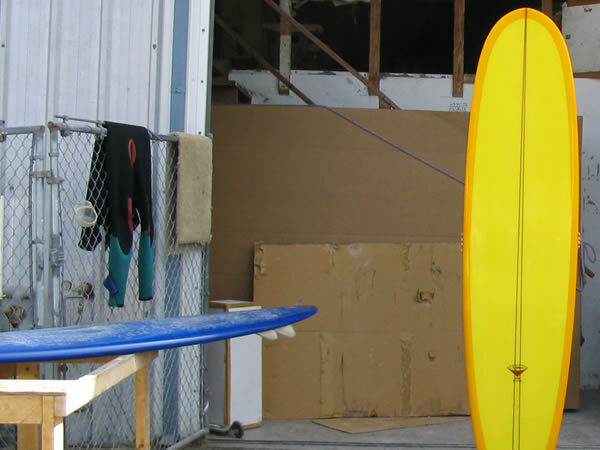 Renny was born in 1932, start working in the early 50 ‘s for Hobie surfboards, then with Dale Velzy. 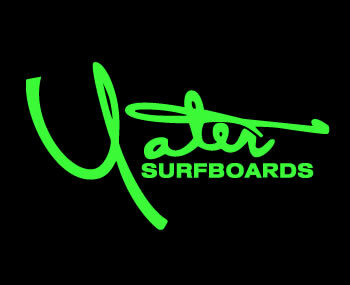 He opened YATER surfboards in 1959 in Santa Barbara. 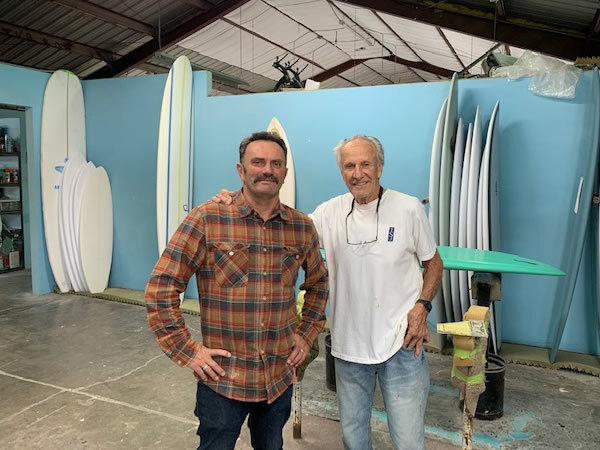 He shaped his most succesfull model called the Spoon in the mid 60’s which became a reference and is still one of his top sellers in 2019. 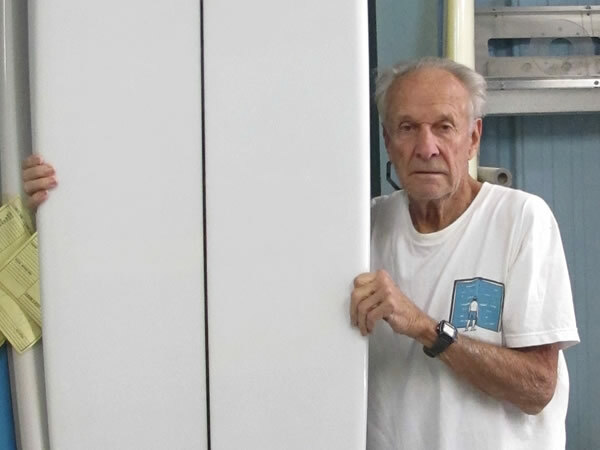 Renny is still shaping at the age of 87.